As I was running along the “Yellow Brick Road” in the first ever Hawkesbury 5K last month, the lady next to me gasped with surprise. “But it’s lovely up here!” she said, as wistful as Alice peering through the tiny door into Wonderland’s gardens. When she looked as pleased as if I’d given her the password to a secret society, I realised that many people living nearby never discover our fabulous views, unless they are (dog)walkers or runners. They might recognise the village name from a roadsign, but if they’ve never taken that road, they have no idea what it’s like. 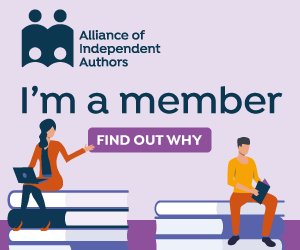 If I hadn’t got lost 21 years ago, this could have applied to me. While househunting between Bristol and Chipping Sodbury, we took the wrong turning for the M4. 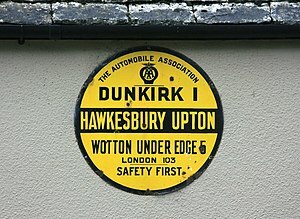 As we headed north on the A46, we spotted a signpost to the left indicating “Hawkesbury Upton”. We’d never heard of it. We turned left. We had no estate agents’ fliers for the village (there was no online searching in those days), but we thought we might spot some “For Sale” signs. And we did: outside a small stone cottage on France Lane. We did, and we bought it, and the rest is history. 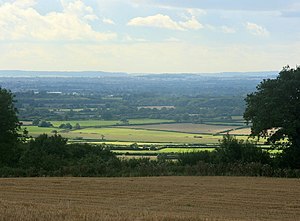 And that is the story of how – neither a runner nor a walker in those days – I discovered the secret world of Hawkesbury Upton. 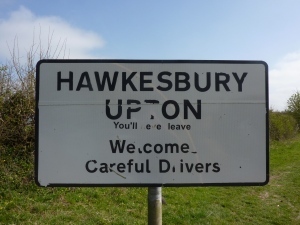 The road sign is right – “Hawkesbury Upton: You’ll never leave.” But that’s fine by me. This article was originally written for the Hawkesbury Parish News, July 2012. Previous Post Foreign Holidays: Who Needs Them? I love how you just happened upon your house! Meant to be, indeed. Yep, it was definitely love at first sight! Never want to live anywhere else now – though very happy to travel on holidays! Yes, I suppose it is! Oh well, I’ve always found there’s no point being rational when buying a house as it only leads to disappointments. I’m a bit fatalistic about house-buying: I’ve always had a feeling with houses that if it’s meant to be, it will be – and this one was definitely meant to be! Thanks for your comment, Charlie!